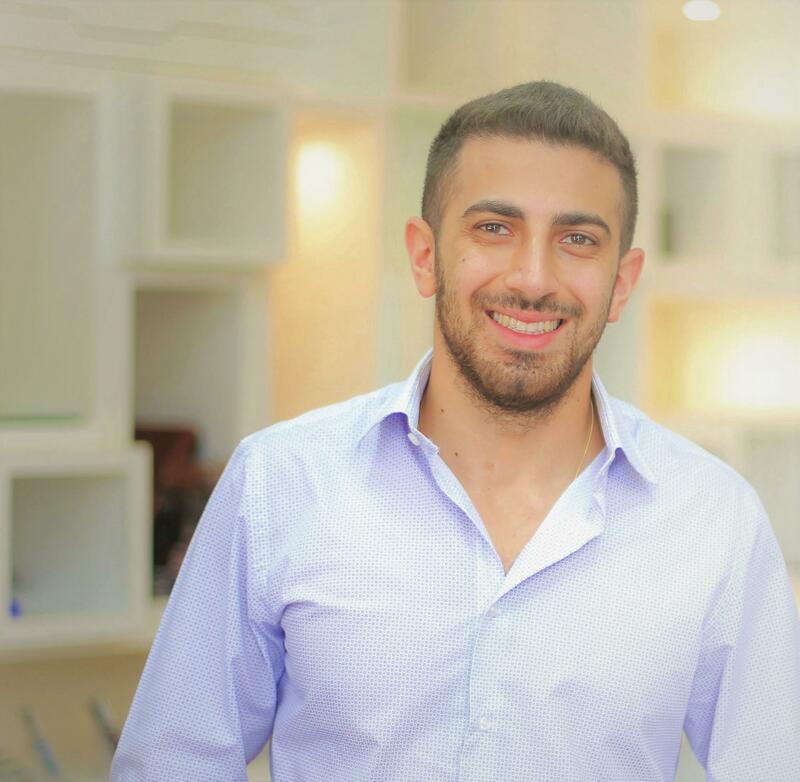 Technology platform that offers a range of cutting edge hiring solutions for companies and recruiters. 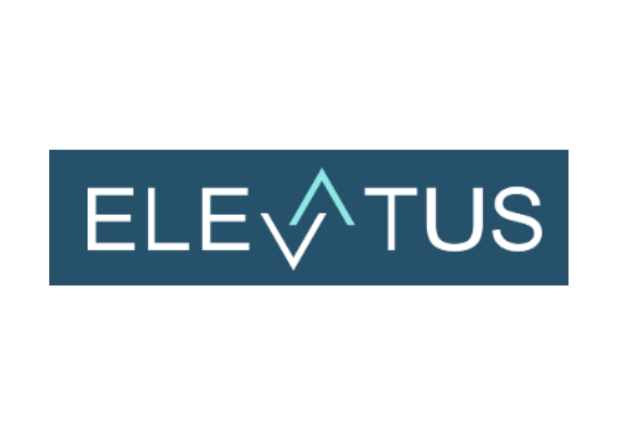 Elevatus utilizes the power of artificial intelligence to optimize each step of the hiring process. Eva is the digital recruiting expert behind Elevatus. 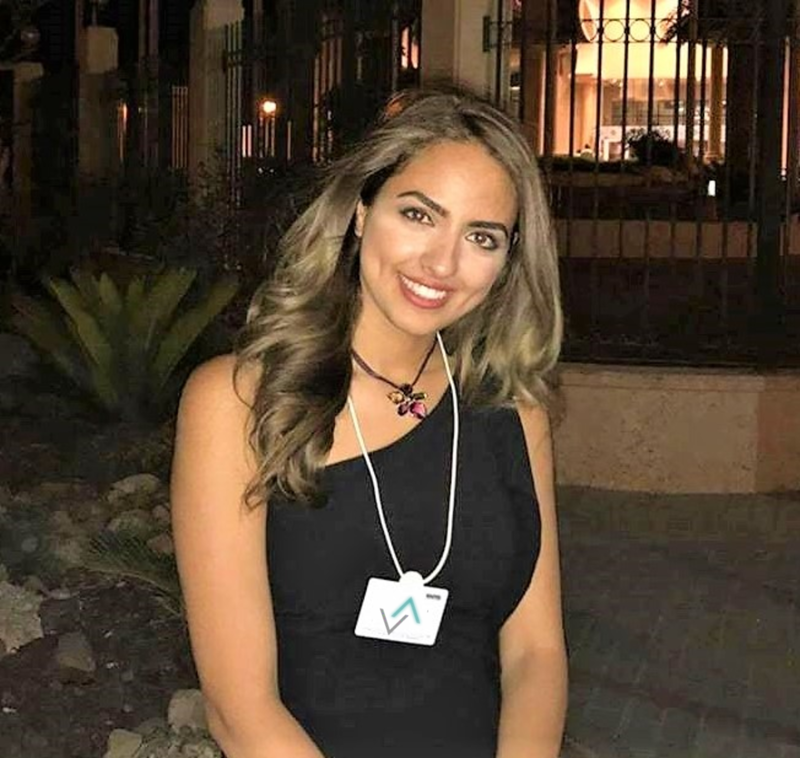 She uses the latest facial and voice recognition software and robust sorting algorithms to give you detailed reports on candidates and provide recommendations tailored specifically to your position.